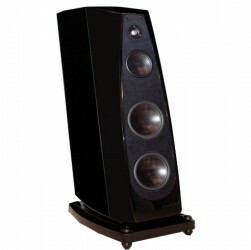 Arrakis II là hệ thống loa 4 đường tiếng, sử dụng 2 loa bass 15" cạnh thùng, 2 loa trung trầm 8", 2 loa trung 5”, và một loa dome tweeter. Tất cả các loa con này đều sử dụng công nghệ màng nón độc quyền của Rockport, ngoại trừ loa tweeter. 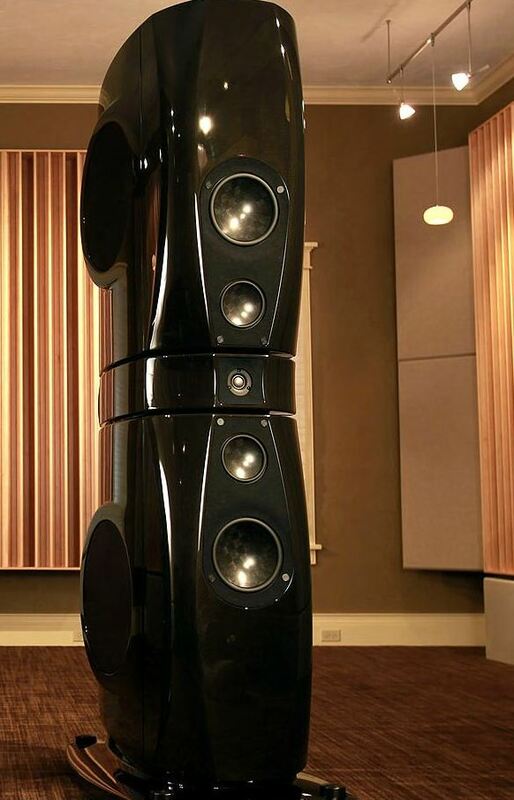 Rockport Altair is a formidable loudspeaker, weighing in at 515 pounds out of the crate. Seen from the listening position, the Altair doesn’t look all that big. 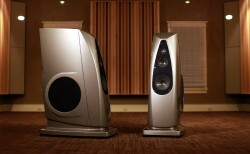 But step around to the side and the speaker’s volume becomes apparent. The relatively narrow baffle provides an ideal wave-launch platform for the front-firing drivers, and the depth provides the enclosure volume as well as a baffle for the side-firing 15" woofer. 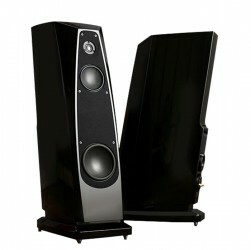 Rockport Technologies is excited to introduce the Avior as the newest addtion to our loudspeaker series. 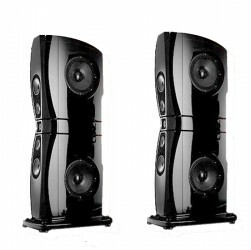 Destined to be an instant classic, the Avior is the epitome of high performance and visual elegance in a loudspeaker which is moderate in size, yet delivers true, full range sound.